The ISFSI is proud to announce the Alan Brunacini Lifelong Learner Scholarship for the 2018 ISFSI Fall Instructor Development Conference. 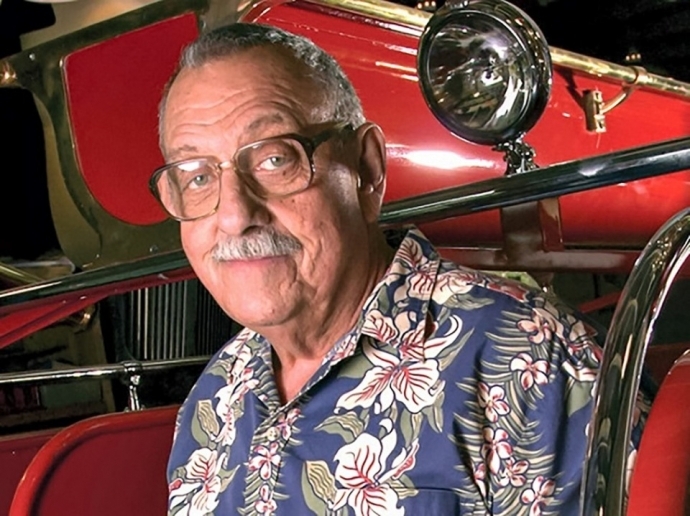 Chief Brunacini joined ISFSI in 1979 and while his instructional techniques took the fire service by storm, his commitment to being a lifelong learner was equally as impactful to the level of commitment he emulated. • Networking Social on Friday, September 28th. • The reason you'd like to attend the 2018 ISFSI Fall Instructor Development Conference. You must be an ISFSI member in good standing to apply! Everybody loves a good competition! Play the game and help drive ISFSI during the March Madness Membership Campaign. There are three ways to participate. 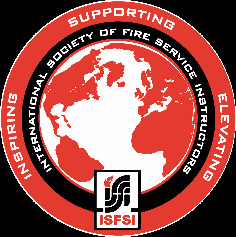 The ISFSI leads fire and EMS instructors in their efforts to reduce firefighter fatalities and injuries, increase firefighter safety and improve the profession through education and training. 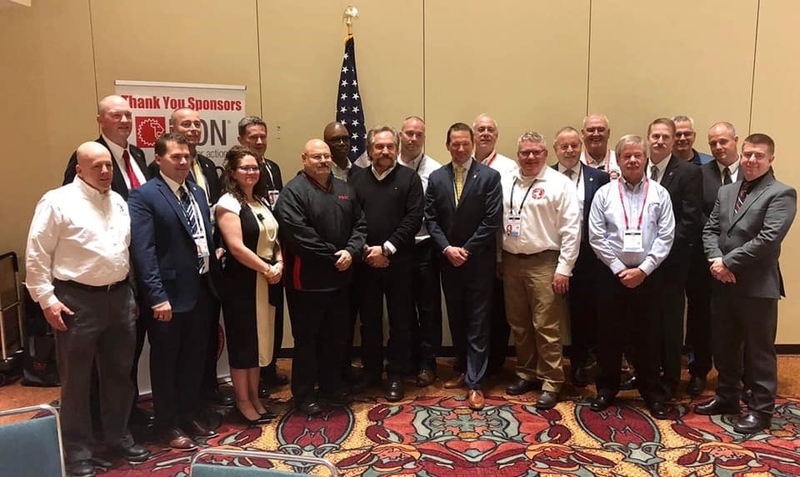 Copyright 2019 International Society of Fire Service Instructors. All Rights Reserved.